BISFed has come a long way since it began in 2013. We have done our best to deliver what we have promised, with the ultimate goal of organising more top-level competitions for our athletes. 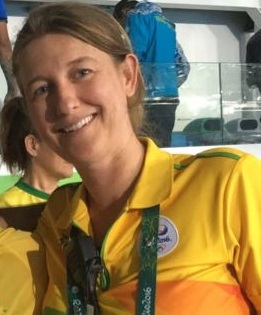 Boccia history – Katie first came into contact with Boccia as an employee of the sports department of the Rio 2016 Olympic & Paralympic Games Organising Committee. During the Games, she was the International Federation Services Manager for Boccia during the Boccia competition. Role – Katie has been working for BISFed since October 2018. She will be responsible for all our general administration, including Membership (e.g. general enquiries, recruiting new Members); finance administration; assisting BISFed Board and Committees; website and communications; event reporting; assisting the Anti-Doping Committee. Off hours – Loves being active outdoors. 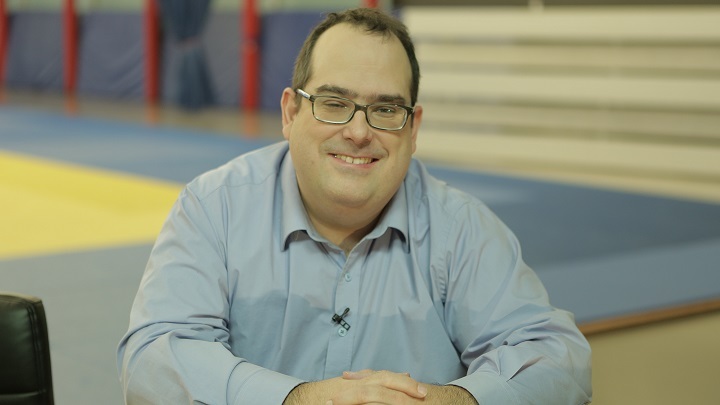 Dominique Tremblay – who will continue as BISFed’s Operations ManagerBoccia history – A Canadian Paralympian in wheelchair racing, Dom has an extensive history in Boccia, having worked with Boccia Canada from 2005 to 2014. Dom was a member of BISFed’s founding Board, and also Chair of BISFed’s Competitions Committee. Boccia history – Gustavo has a wealth of experience in boccia having experienced his first competition, the World Championships, in Povoa, Portugal in 2002. He is an IT and software expert and has been responsible for IT at many international boccia competitions. Since 2015 he has been the Technical Delegate at several BISFed competitions. Role – Gustavo’s primary role will be to ensure the smooth running of the new BISFed Competition Management System (BCMS) at sanctioned events. He will support the Technical Delegate at all BISFed competitions in setting up and running the BCMS. In addition, we will make use of Gustavo’s IT skills in many other ways including designing and refreshing the BISFed website. Gustavo will also lead on training new Technical Delegates to international level. And finally, we say a big thank you and farewell to Rich Mallon who has done such a great job as BISFed’s administrator for the past five years. Rich has returned full time to Sport:80 our Technology Partner where he will continue to assist us with IT support.In the future, please continue to direct any queries regarding BISFed matters to admin@bisfed.com where Katie Ribeiro will now make sure they are answered or directed to the correct person.